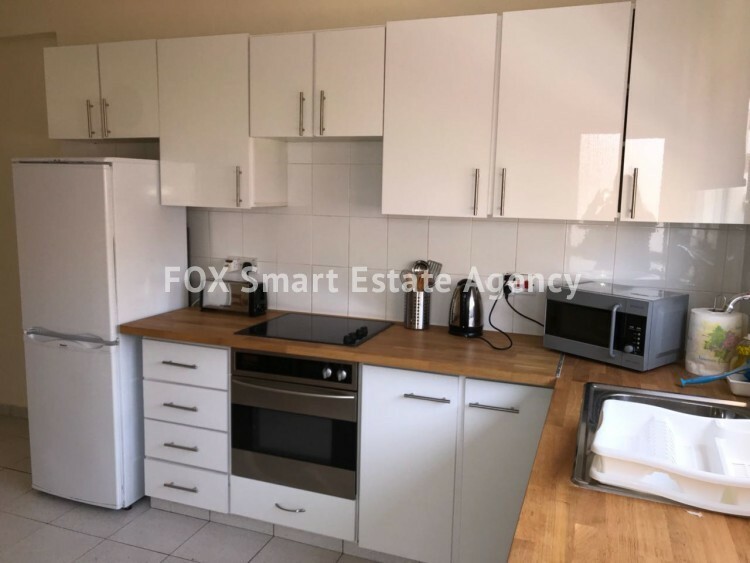 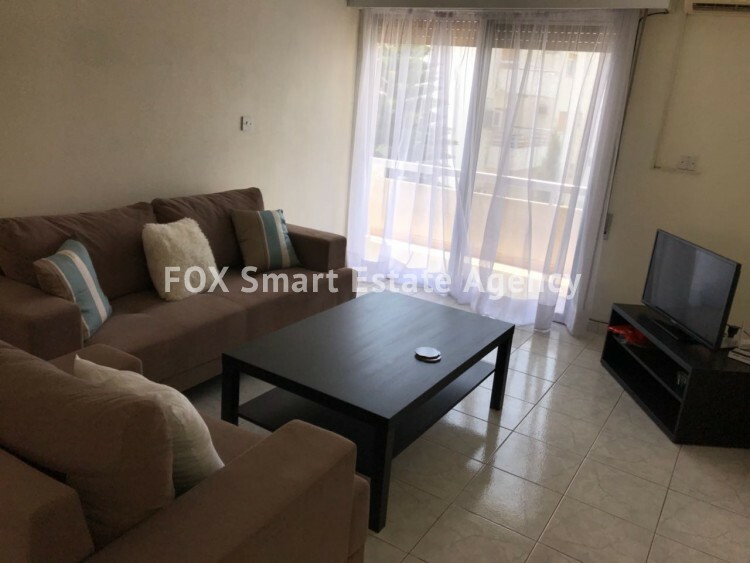 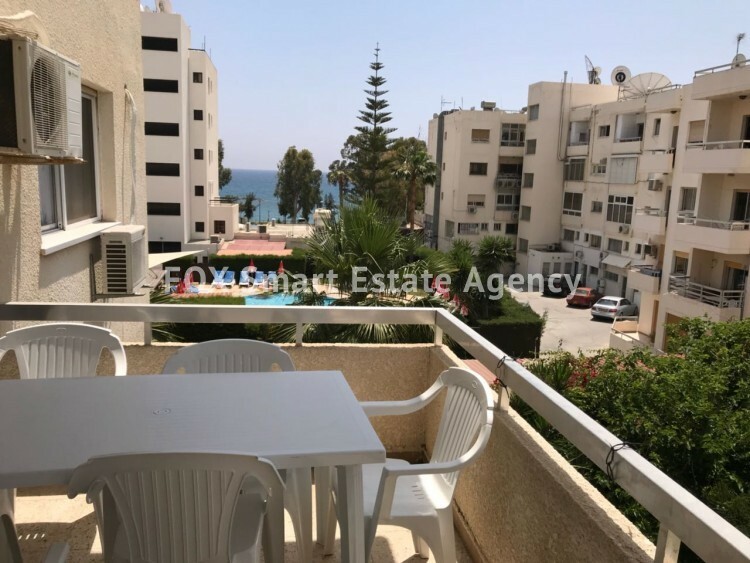 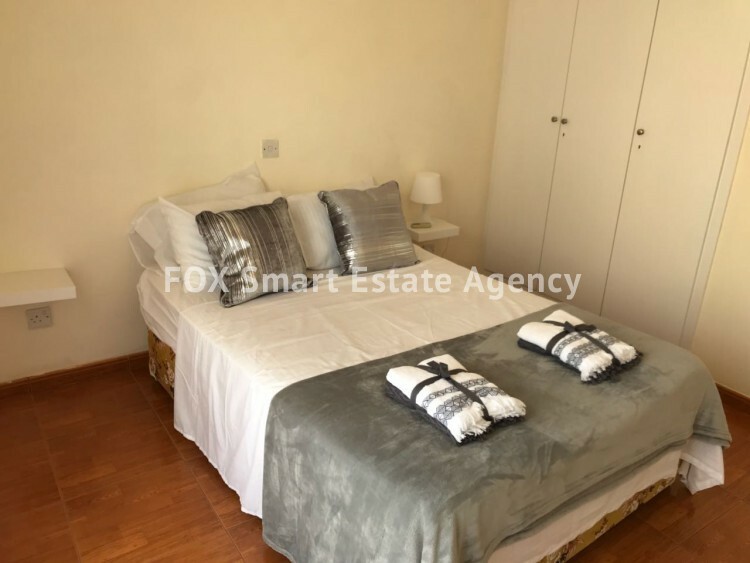 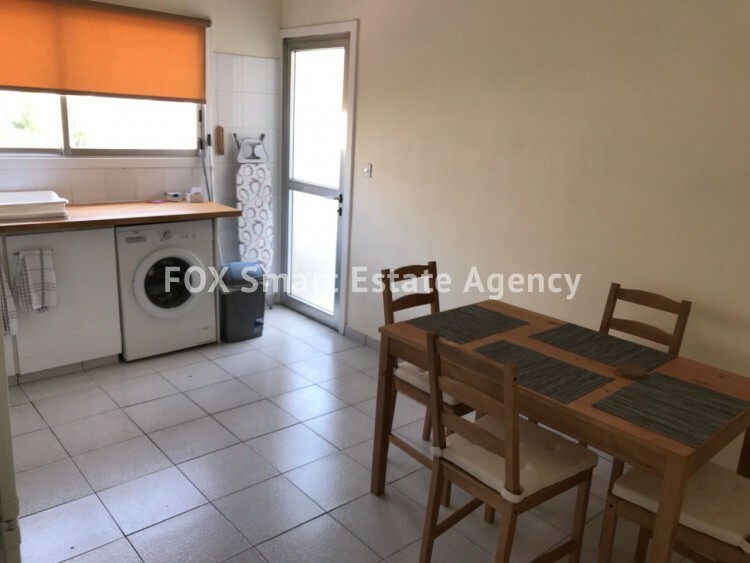 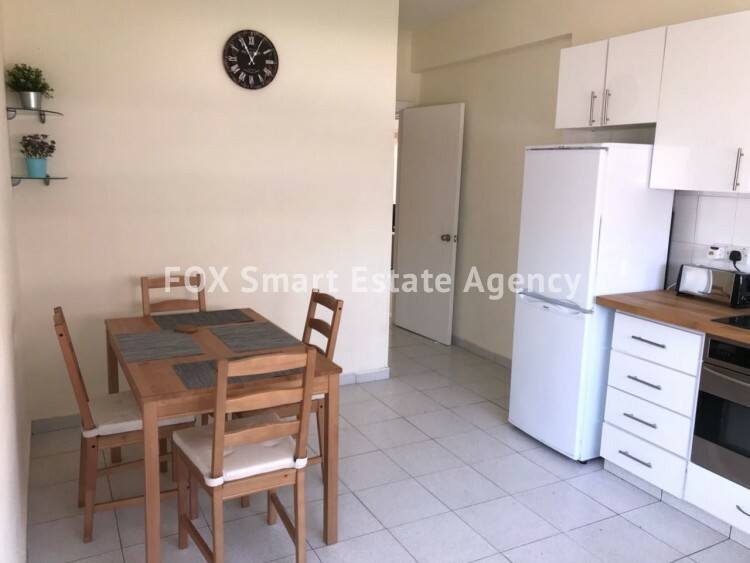 This three bedroom spacious apartment is located on the 2nd floor in a properly managed residential complex with common children’s and adults swimming pool, near Poseidonia Hotel, in 2 minutes’ walk from the beach. 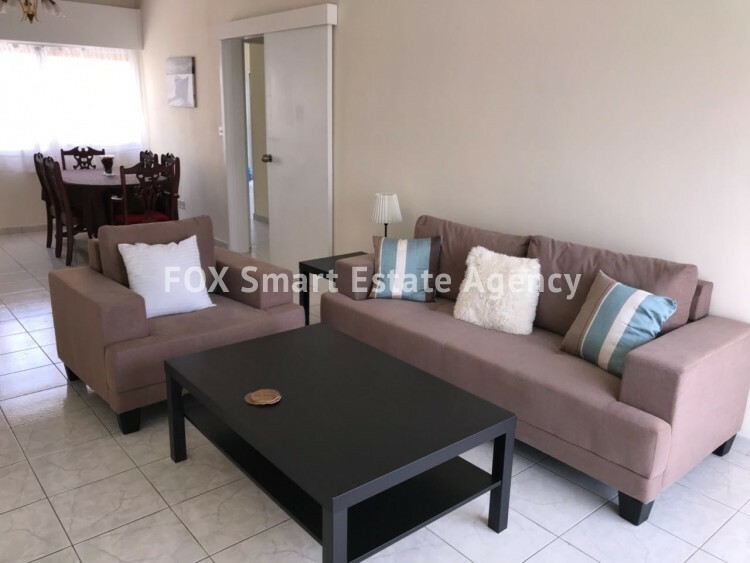 The block is situated away from the main street thus you have no traffic noise, featuring an outdoor pool surrounded by grassy area. 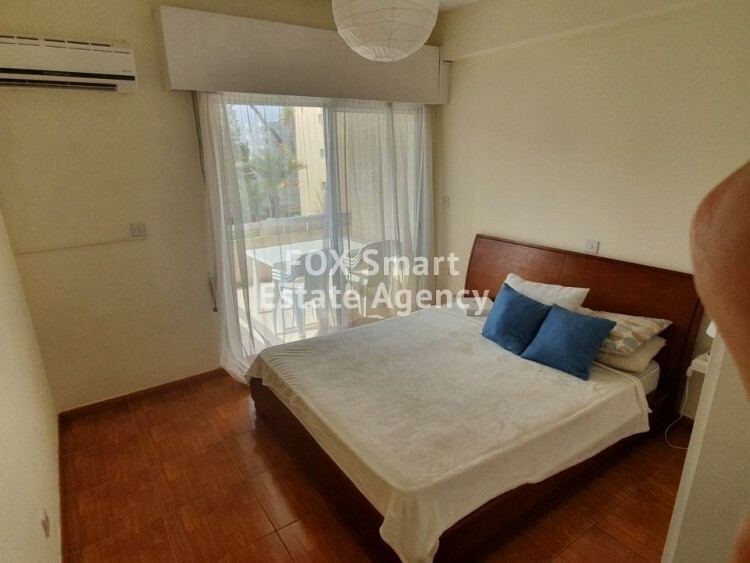 The size of the property is 128 sq.m with verandas, 1 bathroom with bathtub and 1 guest toilet, separate good size kitchen, The apartment features air-conditioners in all rooms , covered parking and it has sea, mountain and pool views.